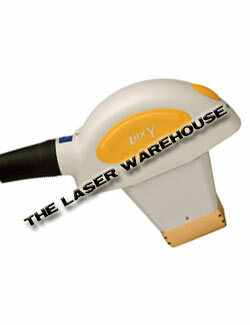 The Lux 1064 Nd:YAG handpiece offers permanent hair reduction on skin types V and VI. Also treats leg veins. 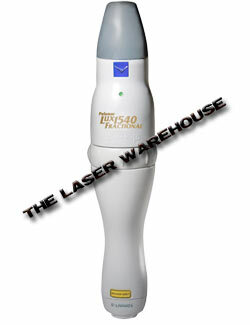 The Lux 1440 is a fractional non-ablative laser handpiece used skin resurfacing. No downtime for patients. 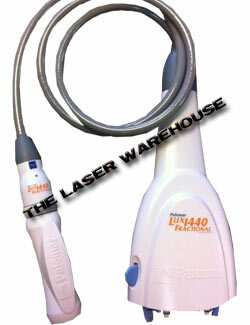 Fractional non-ablative laser handpiece. 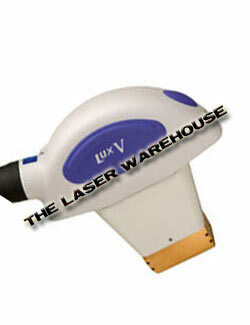 The Lux 1540 is used exclusively for laser skin resurfacing. 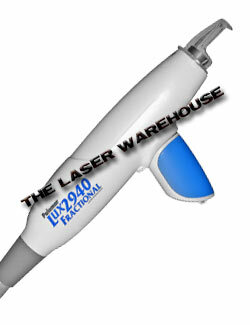 The Lux 2940 is a fractional ablative laser handpiece for single treatment of wrinkles. 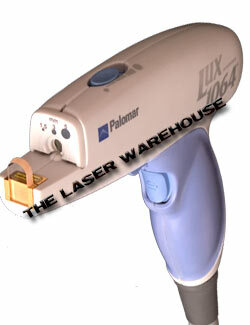 The Laser Warehouse is one of the largest resellers of pre-owned Palomar handpieces. We have extensive inventory which changes daily. All of the handpieces we sell have undergone thorough maintenance and testing. Need to repair a broken handpiece? We can help. Our certified technicians can provide you with a free estimate on repairing your Palomar equipment. Please Note: Inventory changes on a daily basis. Please call us for the latest availability on handpieces. 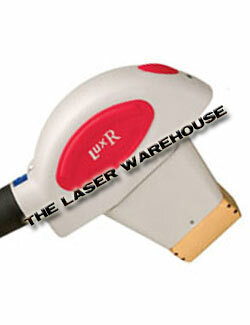 The Lux Deep IR handpiece is used for deep infrared heating on various areas of the body. 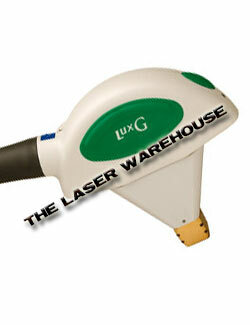 The Lux G is used for skin rejuvenation. Great for eliminating pigmentation & vascular lesions. 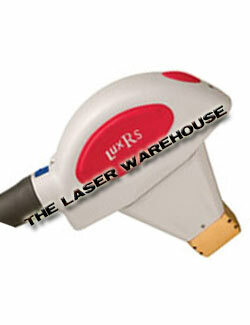 The Lux Rs has a small spot size allowing you to target tight places for laser hair removal. Works on all skin types, even tanned skin. The Lux V is primarily used for the treament of acne; prevents future acne flareups and is also used to target pigmented lesions. The LuxV spot size is 16 x 46 mm. 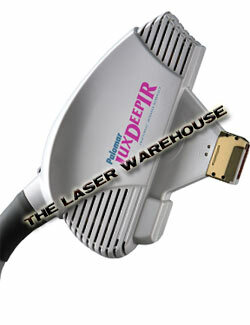 A high powered handpiece. Treats hard to remove fine, light hair. Also great for dark pigmented lesions. 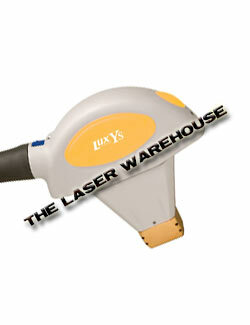 The LuxY has a large spot size – 16 x 46 mm. A high powered handpiece. Like the LuxY, the LuxYs offers laser hair removal for fine light hair – its small spot size is perfect for difficult, resistant areas. Spot size is 12 x 28 mm. 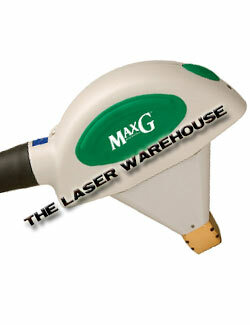 The MaxG offers remarkable light powered performance for clearance of vessels and pigments. Perfect for larger and deeper facial vessels. Spot size is 10 x 15 mm.